What is a G.I. Map Stool Test and How Can It Help? The G.I. Map Test, otherwise known as the Gastrointestinal Microbial Assay Plus or GI-MAP test, is one of the newest additions to the list of the most sought-after medical tests today. The main goal of this test is to use one stool sample when examining your microbiome. What does the G.I Map Test assess? What Makes it Different from the Other Stool Tests Today? 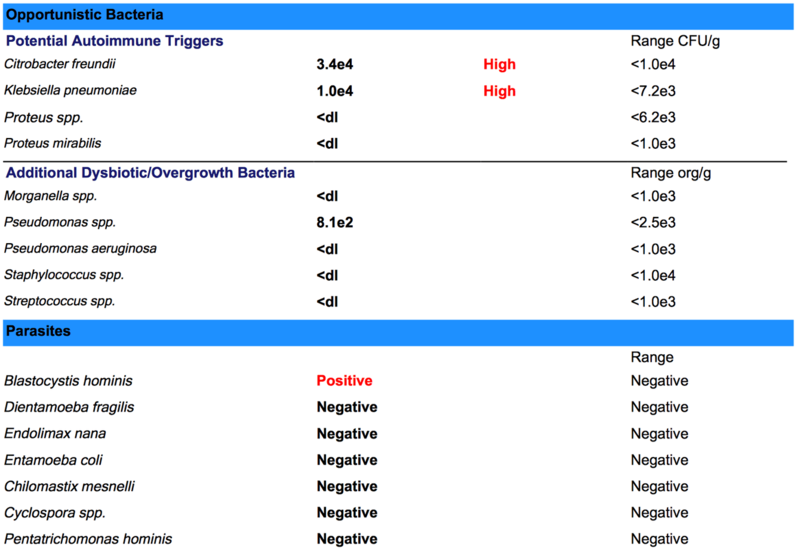 Noteworthy: Not all bacteria are bad, the G.I Map test will assess your levels of beneficial and pathogenic bacteria. 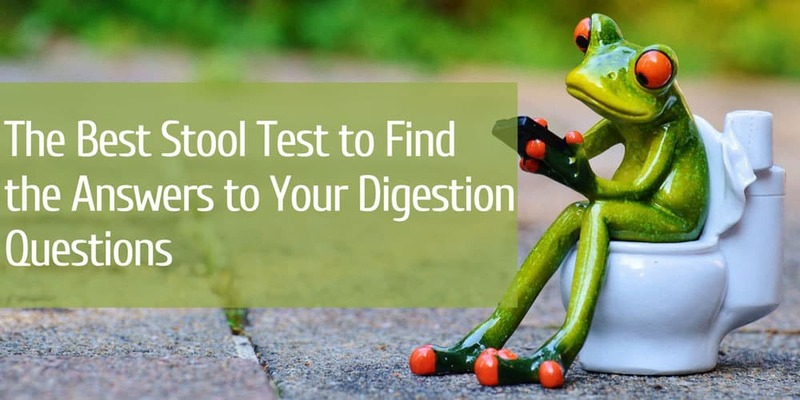 This test is ideal for those who are suffering from digestive issues, such as constipation, diarrhea, bloating, acid reflux, pain in the stomach, and irritable bowel syndrome (IBS). It can be done at any age and I have run stool tests for 12 month old babies, right up to people in their 80's, you are never to young or too old to optimize your digestion. It is also a valuable test for those who are dealing with hormonal imbalances as the G.I. Map Stool Test works in measuring the amount of beta-glucuronidase in your body, which can affect the detoxification of estrogen. High levels of beta-glucuronidase will lead to your body reabsorbing the estrogen that has gone through phase one of liver detoxification, causing estrogen dominance. 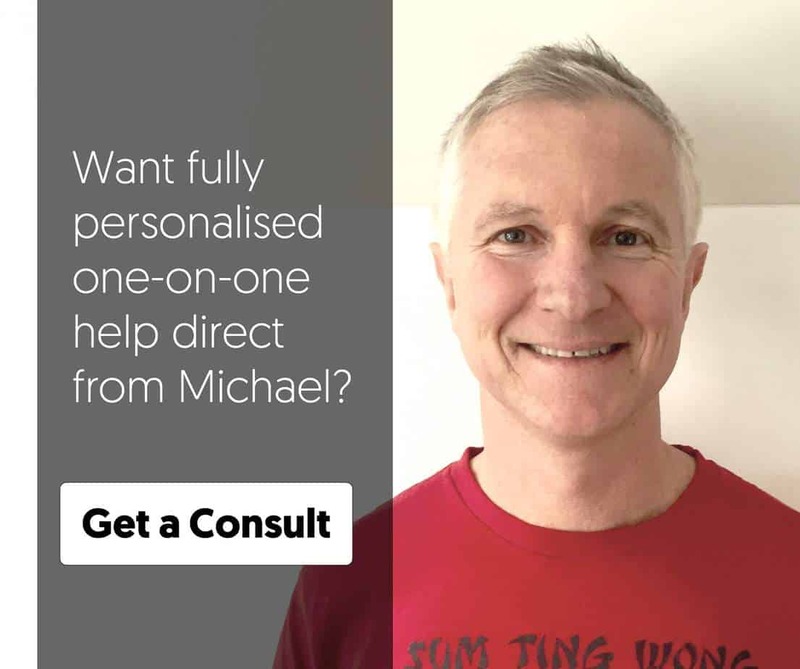 The G.I Map test also aims to get an extensive collection of microbial targets and digestive and immune markers, making it a huge help for those who have or are suspecting that they have autoimmune disorders and chronic ailments. If you're experiencing anxiety or depression this can be strongly influenced by your gut bacteria, there is more and more research coming out to confirm this, the gut has a strong influence on the brain. I have also seen this many times when working with clients, by improving their digestion symptoms so many times I also see anxiety eliminated, depression improved and general brain fog disappear. What’s good about this stool test is that it works efficiently in screening the body for commensal and pathogenic bacteria, parasites, fungi, opportunistic pathogens, and viruses – all of which have a negative impact on your body and overall health if imbalanced. It is also beneficial in the sense that it provides functional and integrative medical professionals with a clearer view of what’s happening in your gastrointestinal microbiome with the help of an automated and multiplex DNA analysis. Noteworthy: Put simply the G.I Map takes out the guesswork so that I can formulate an effective treatment plan for my clients. With the aid of this test, your stool will be used in determining if there are certain pathogenic organisms within your body that might cause you to suffer from illnesses like autoimmune problems, arthritis, and most chronic conditions can be influenced by your gut bacteria. Food intolerances, bacteria and parasite infections are one of the main causes of leaky gut and one of the best ways to measure leaky gut is by testing Zonulin. Zonulin regulates the intestinal barrier, so if you have high levels of Zonulin the intestinal wall becomes more permeable, this means that things that should be eliminated from your body are able to pass through into the bloodstream. When toxins and larger proteins "leak" from your gut into the bloodstream this creates and immune response by your body, and this is what triggers inflammation and autoimmunity that can affect any part of your body. Many people who have bacteria and parasite infections can often struggle to eliminate them from the body, this is because they usually immediately treat with antibiotics or natural anti-parasitic herbs, but because their gut's immune system is badly compromised these treatments often fail. Identifying markers such as Secretory Immunoglobulin A (SIgA), Zonulin and Pancreatic enzyme levels reveals a lot about the health of the gut, and the best way to treat your digestion problem. With low levels of SIgA and pancreatic enzymes, it is going to be more difficult to treat gut infections. The initial focus needs to be to boost SIgA and digestive enzymes to make the elimination of pathogens like parasites and bacteria more successful. Noteworthy: It should be noted that proper gastrointestinal (GI) function is crucial to attaining the best general health. You know that you have a good GI function if the beneficial microbial flora found in your gut has the right balance, thereby providing several health benefits. 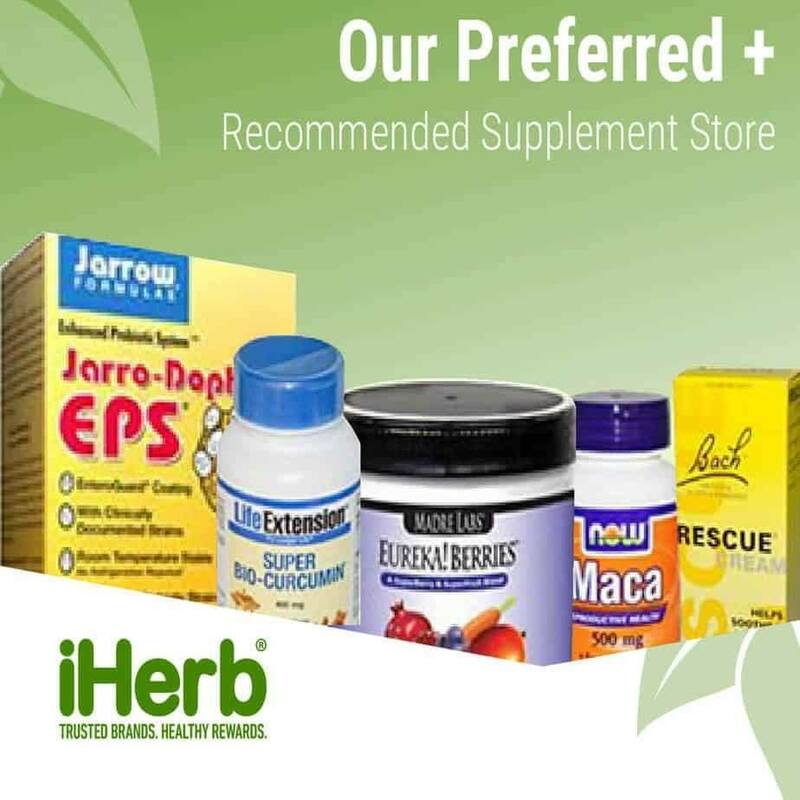 Excellent GI health also aids in the proper absorption and usage of nutrients, digestion, and the removal of pathogens and wastes within your body. On the other hand, poor digestion and absorption can trigger a number of health conditions, like nutritional deficiencies and immune dysfunction. A poorly functioning gastrointestinal system can also trigger food allergies and other forms of toxicity. Noteworthy: This type of detailed testing is usually not done by the average doctor who sees you for a 7 minute appointment. The G.I. Map Stool Test, which assesses for a wide variety of pathogens and other digestive health markers and is one of the go-to tests to identify what is happening with your digestion, this takes out the “guess work” when it comes to a treatment plan. What’s good about the G.I. Map Stool Test is that it is something that you can do at home just by getting test kit shipped straight to you with Planet Naturopath. Fortunately, it is easy to do this test since we can ship the G.I Map test to you, regardless of where you are in the world. It is an exciting and new health test that can provide the best out of all the other stool examinations and tests combined. The test does so with the help of a new process known as PCR. It works by closely examining the bacteria’s DNA, which is one of the reasons why it is quickly becoming the leading solution when it comes to testing for bacteria. While other stool tests that are currently available also seem to be based on DNA, take note that some of them only use matrix-assisted laser desorption (MALDI/TOF) as a means of detecting stool microbes. Noteworthy: The G.I. Map Stool Test is more comprehensive as it really performs a deep scrutiny of the problem. It is different than other tests as it makes use of a multiplex and automated PCR analysis technique, which makes it possible to measure multiple viruses, parasites, fungi, and bacteria simultaneously with just one stool sample. Another thing that makes it different is its ability to do the DNA sequencing process with expertise. The result is superior specificity and sensitivity when it comes to detecting up to fifteen of the most common triggers of chronic diseases and gastroenteritis. In addition, the test makes use of intestinal health markers, making it possible for it to analyze your gut microbiome comprehensively. It also makes use of inflammation, digestion, and mucosal immune system markers to make it even more effective. The G.I Map Stool Test is indeed one of the most effective stool tests that you can try today. It does a qualitative and quantitative analysis of various factors and markers, which is the reason why you can expect it to provide evidence-based, clear, and transparent results. The fact that it is FDA-approved also means that it is really capable of doing a genuine DNA-based assessment of your gut microbiome using just one stool sample. 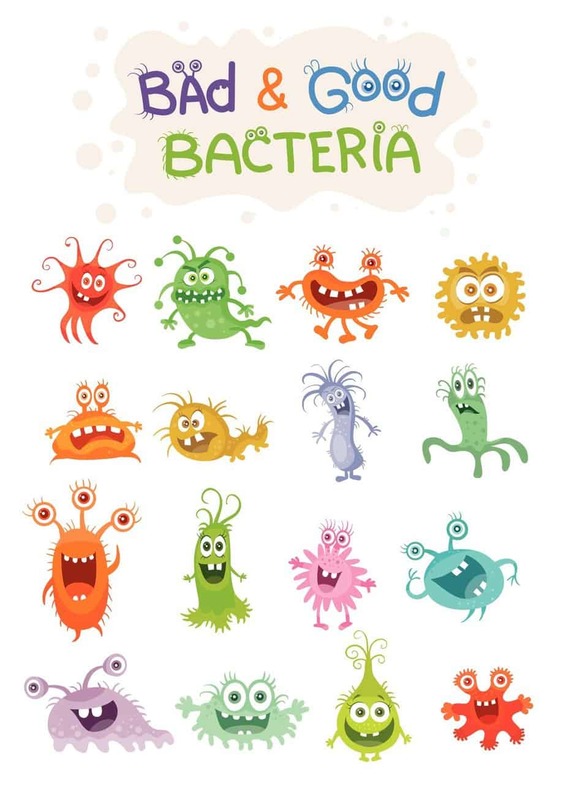 Such results in obtaining actionable and well-researched details regarding microbes that trigger your ailments and disrupt your microbial balance. You can then expect to identify the proper treatment approach for several metabolic, autoimmune, cardiovascular and inflammatory diseases, and other forms of chronic ailments since the G.I. Map Stool Test offers you a correct assessment of your present condition. 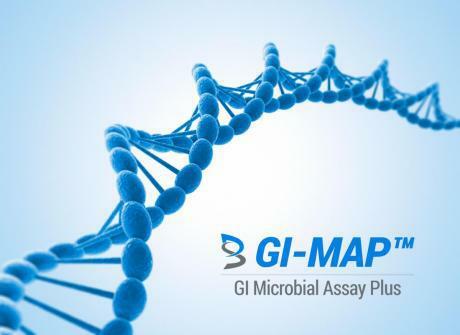 The G.I Map test assesses more pathogens as well as gives us good information on overall gut health with markers such as Zonulin. I have done a lot of the G.I Map tests and some Doctor’s Data tests and occasionally both tests with some clients and I prefer the G.I Map for detail and accuracy. Thank you so much Mr. Michael for sharing us detail information about GI-MAP stool test. It is an easy way to identify the causes of digestion problems and chronic health problems. Best thing of this test is that you can do it home just by getting GI-MAP test kit.